Apple may soon change its sales strategy and present a new generation of low-priced iPad next year. This choice could be dictated by various factors. 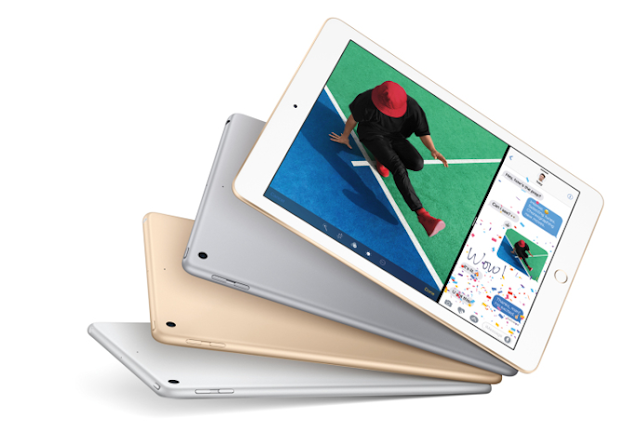 The first could be the one related to the continuous decline in sales of the tablet sector. Being an industry that no longer pulls, Apple may want to take advantage of the opportunity to establish itself as an industry leader. By lowering prices, while maintaining the brand's attractiveness high, it could influence consumers to enter the market. At the moment the technical specifications of the new generation are still unknown. We can hypothesize that this is a device similar to the current one with some changes in the future. Obviously, the determining factor will be the price. You just have to wait a few more months to get more information about it.